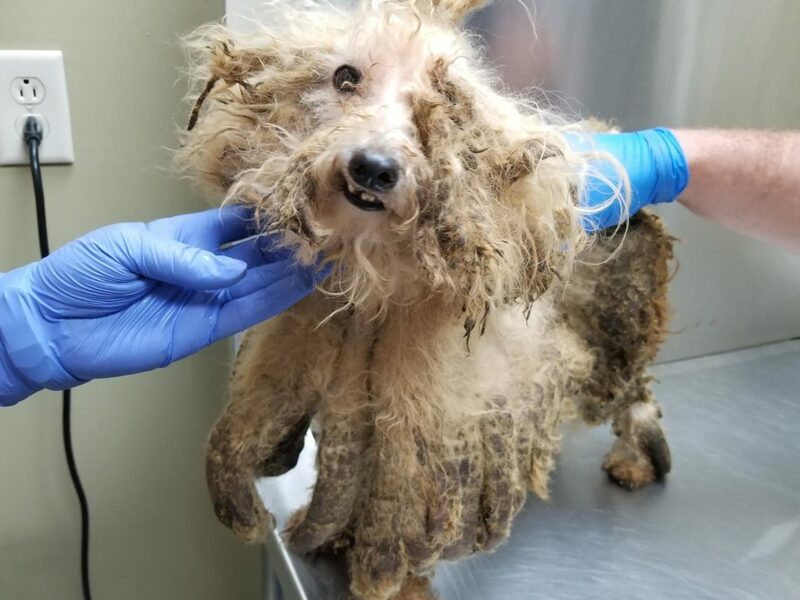 In Seaford, Delaware, a tip from a member of the public, led authorities to the rescue of 31 severely neglected dogs from horrible conditions. 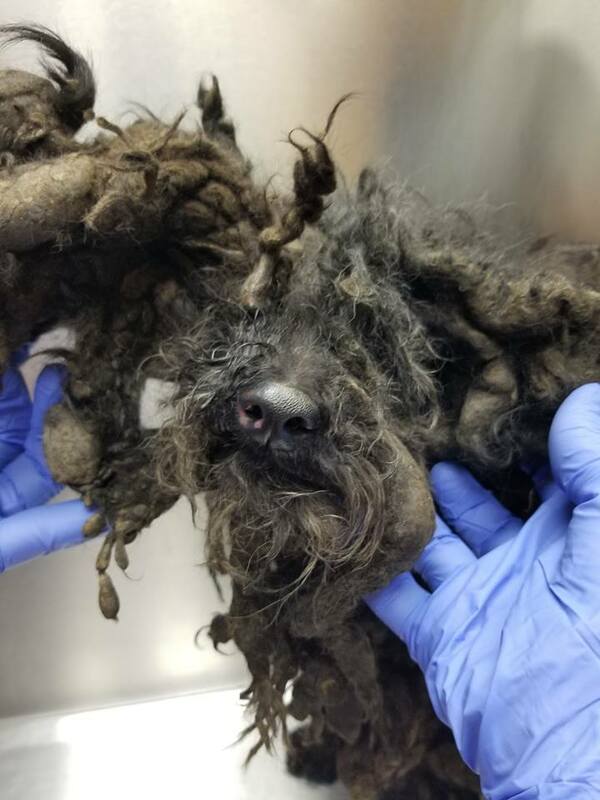 The state Division of Public Health’s Office of Animal Welfare obtained the information on Sunday, visited the home and secured a search warrant. 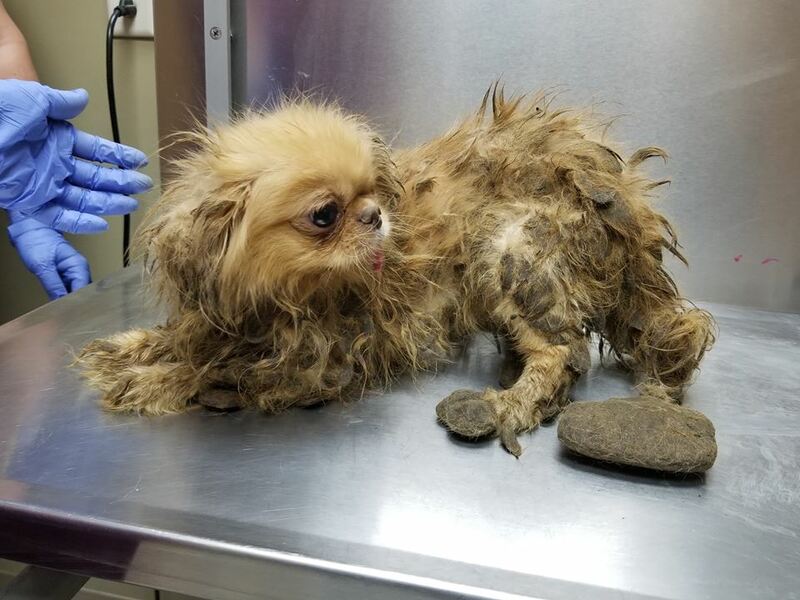 According to the press release issued by the Delaware Government, officers discovered 43 dead dogs and took into custody another 32 animals, including 31 dogs and a cat. The surviving animals have been transferred to Brandywine Valley SPCA who were at the scene rescuing the survivors. 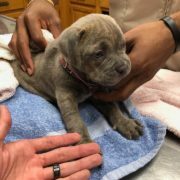 Of the dogs found alive, five were listed in stable condition, while 27 dogs had to be rushed for emergency veterinarian care. 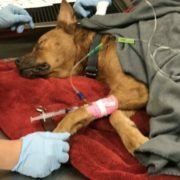 One of the dogs had to be euthanized. The small breed dogs include a Bichon Frise, Shih Tzu, Pekingese and small terrier. 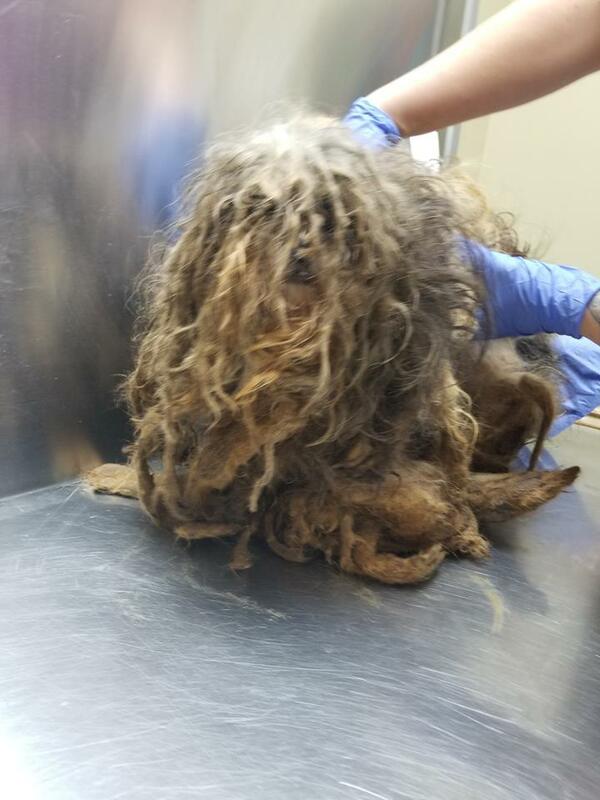 Two standard poodles were also rescued. The dogs range in ages from 2 to 10. Donations to help with the care and rehabilitation of these dogs can be sent by clicking here. The investigation is ongoing and charges will be forthcoming. 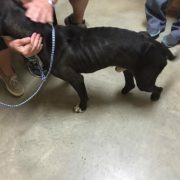 The Office of Animal Welfare (OAW) urges anyone with information on this case or to report possible animal cruelty to call 302-255-4646. OAW enforces animal cruelty, animal control, and rabies laws within the State of Delaware. 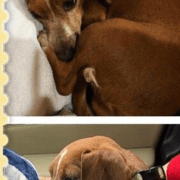 Photos of neglected dogs via Brandywine Valley SPCA. I DON’T KNOW HOW TO DESCRIBE WHAT KIND OF A LUNATIC THAT DOES THIS! THANK YOU FOR THE ANGEL THAT SAVED THE OTHERS! 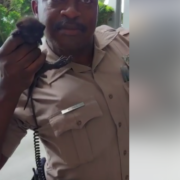 Hopefully the OWNERS that abused and neglected these animals will be PUNISHED….. SEVERLY! This can be the most gratifying work you will do. Take a baby home. They all need you. I despair that any punishment will be forthcoming. The courts don’t see animals as having any legal standing whatsoever and their suffering and prolonged deaths mean nothing to the law. If it were up to me, the owners would be boiled in oil. More of the public need to see pictures of these dogs and why they look so hideous. 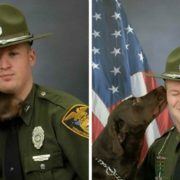 What normal person would let any dog get to be like this. Only a monster or someone who is completely insane. Thank god for the rescues that do the tireless work of saving these angels. The post is very short on any details regarding the place these poor animals were from – was this a puppy mill, a private home, a fake shelter/rescue? No animal deserves to be so neglected and exactly what information is need? 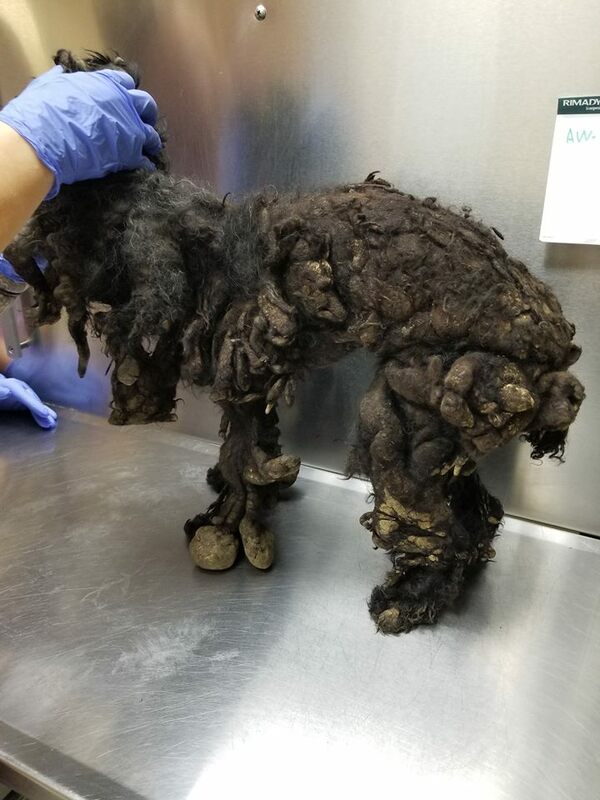 Just seeing the condition of these poor dogs is more than enough to institute warrants – I am at a loss as to why authorities are dragging their heels – but not very surprised – its right in their faces, and as usual, the perpetrators are not being brought to justice. These poor animals suffered horribly at HUMAN cruelty – get off your butts and get these hunks of pond sludge in jail. OMG!!! Just OMG!!! 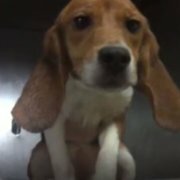 Who wants to bet that the perpetrator of this horrific cruel abuse gets the standard slap on the wrist??? That’s what I think will happen! Another POS abuser that will NOT be held accountable for the cruel death of so many and the unbelieveable cruel suffering of so many more! 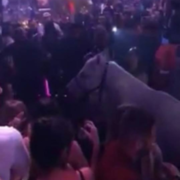 And we wonder why animal cruelty is so out of control! SMH ??????? ?Praying for these poor fur babies??????? ?